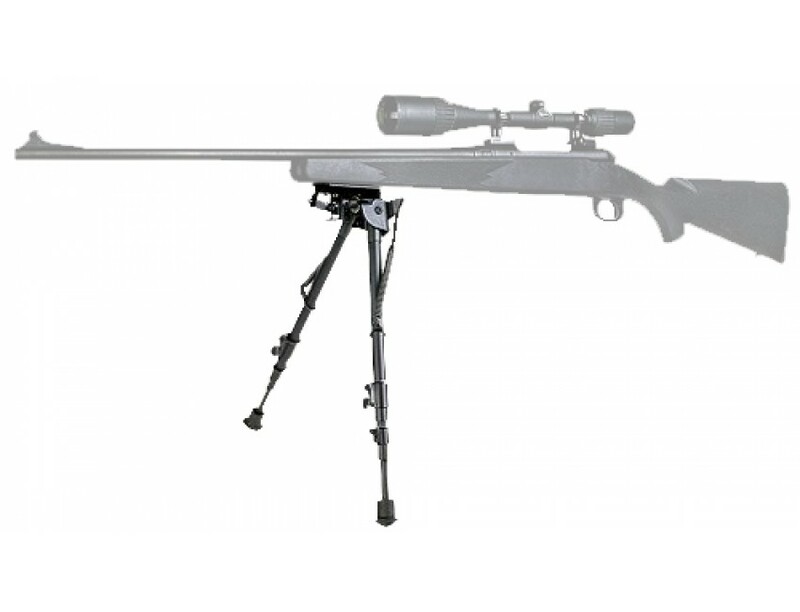 This Pivot Bipod is compact and lightweight with no assembly required, attaching to the sling swivel stud of most bolt action rifles. The Pivot Bipod features telescoping legs with spring return and a pivot with rapid adjust lever for making quick sight adjustments on uneven terrain. It extends quickly and easily making target acquisition quicker and easier now matter how uneven the terrain.